Beginning with patriarch Charlie Louie, whose fame as a restaurateur was rivaled only by his renown as a gambler and horse player, the Louie family has operated a succession of well-known Northwest dining establishments, including the popular Chinese Garden in the 1930's. Charlie's sons Art and George were responsible for several landmark Seattle restaurants, including Art Louie's Chinatown, Art Louie's Uptown and George Louie's on N.W. 85th. 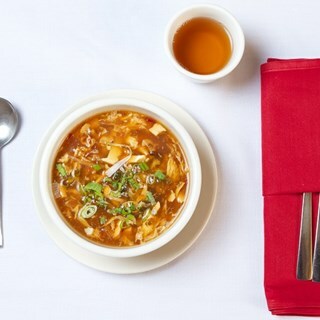 Louie's Cuisine of China follows in this tradition of fine food and service, and represents a third generation of Louie's restaurants in the city of Seattle. 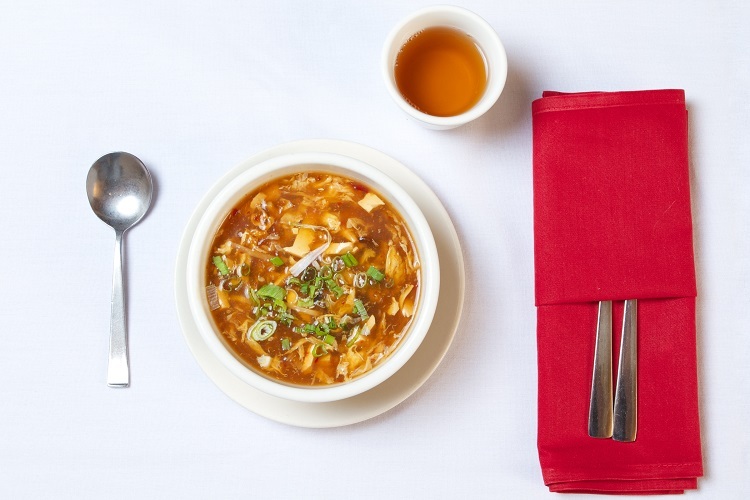 It is with pride and pleasure that we endeavor to bring you the finest in Chinese cuisine, and we sincerely hope that your dining experience here is a memorable one.